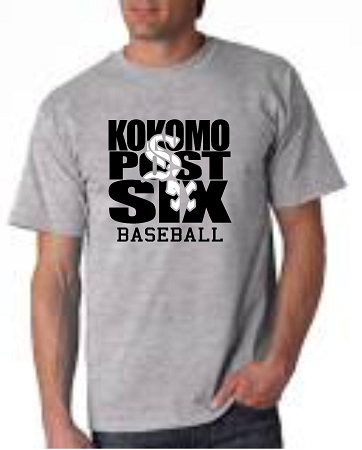 This nifty Post 6 tee is the perfect way to show your support in the stands. 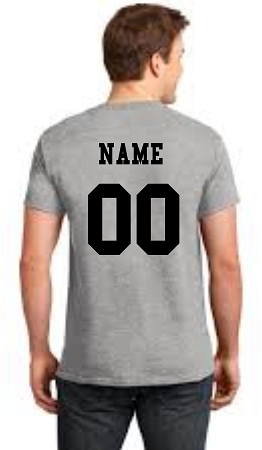 Customize it by adding a name or number to the back for an additional charge. Add them both and save.